TAW Newsletter Volume 6, Issue 1 now live! Is that a TAW newsletter that has just been delivered to your inboxes? Well yes it is! It is with great pride and pleasure i present to you all the NEW format of the news! To view the new newsletter all you need to do is click the link and away you go! If you guys have any anything you would like to add to future newsletters then please do give either myself or any of the NEWS team an email and they will pass along the details. For the newsletter! 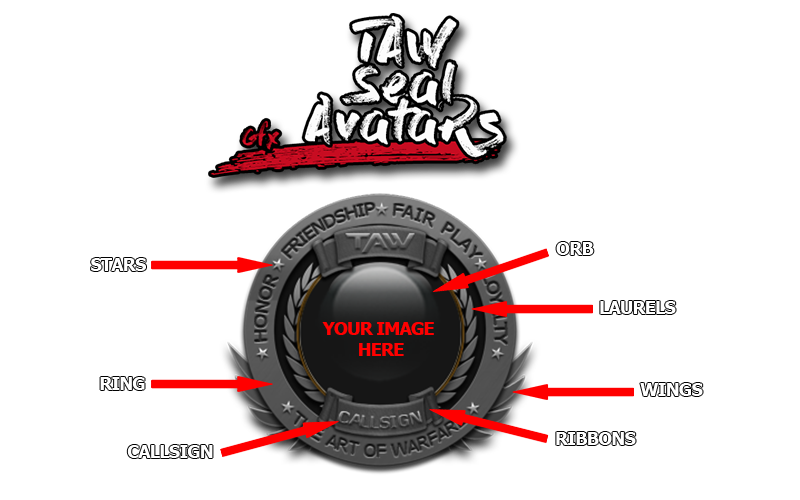 Graphics has created a new Request form for personal images, under this new request form there will be 3 types of images a member can obtain, TAW seal avatars, TAW signatures & TAW Streaming Overlays. The 3 types of requests will be made from templates so the process can go smoother and faster for both the member and the designer. 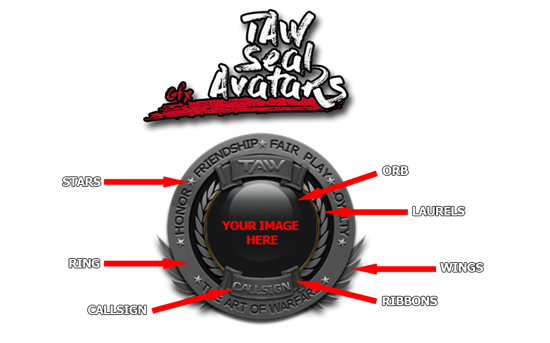 Currently only Avatars are available for Requesting and signatures together with streaming overlays will follow shortly once we finish the form and templates. When requesting something from the member form, please keep in mind that all official images will be made before taking any of these assignments, so the time for completion can vary. For any Official images you might need, you can still request them via the old form that has been updated. Remember that you can always find the links to the request forms in the GFX Division channel.